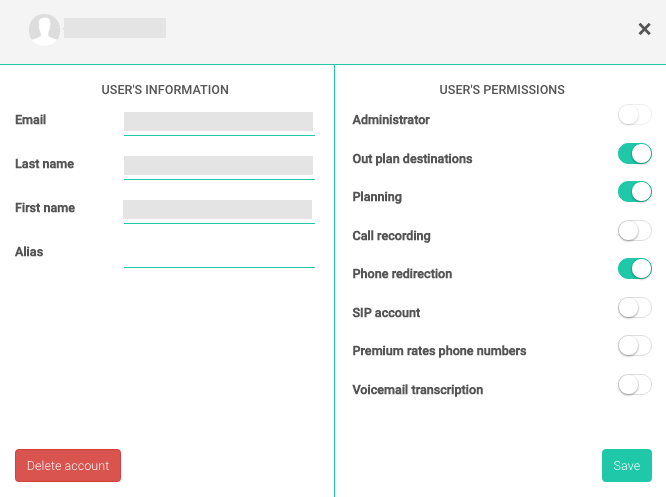 The “add or delete a user” function is accessible to administrators of your RingOver account. 1/ Click the “Add Users” button. 2/ Indicate the email address of the account you’d like to add and choose a number from the drop-down menu that appears. 3/ Your invitation will be sent to the new users at the email address you have provided. 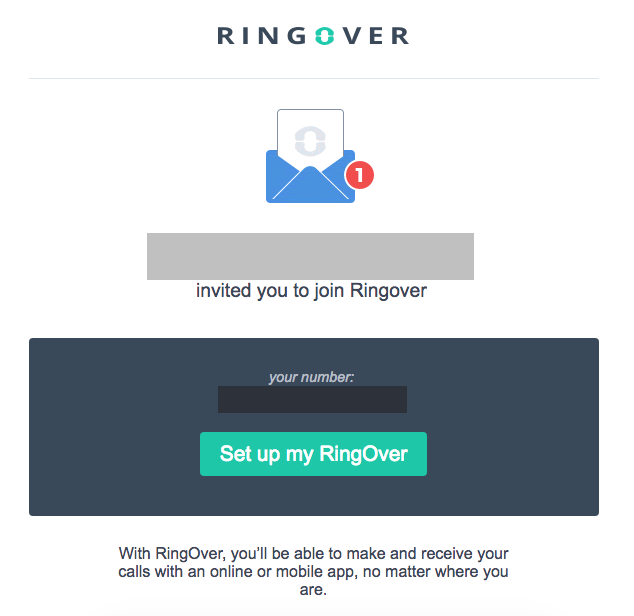 4/ The new user will open their email invitation and click on “Set up my RingOver” to create their account. 5/ The new user is now added. 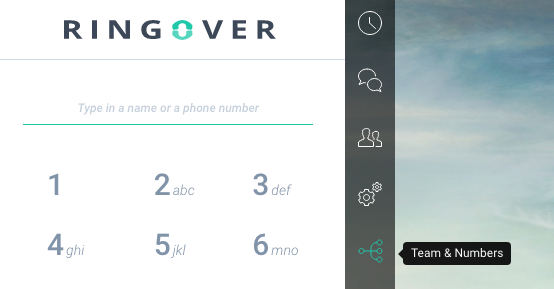 From the list of available numbers, you can also invite a new user by selecting “Choose an action” then “Invite a user” from the menu. Fill out the field for the email address and an invitation will be sent automatically. then “Assigned numbers.” Click on the account of the user to be deleted, then click the “Delete account” button. The user will automatically be deleted from your RingOver team, and your invoice will be updated accordingly at the end of the month.